OEM Duplicate Blades with edges that are milled to precise sharpness for optimum cutting performance. Heat treated for improved durability and E-coated for corrosion protection. Made in USA. The QEP 4 in. 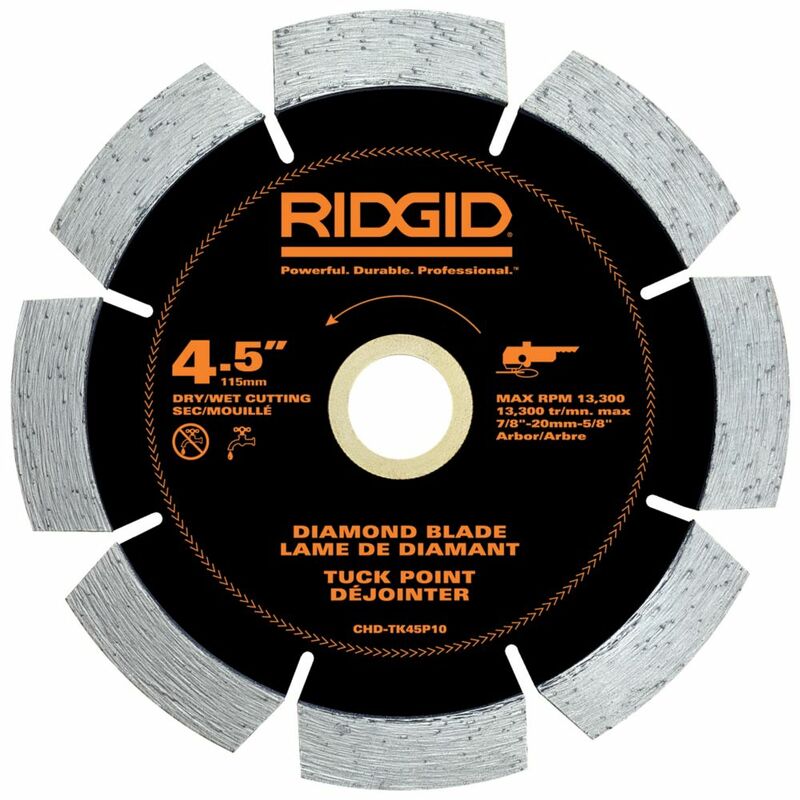 Continuous Rim Diamond Blade is designed for wet cutting of ceramic tile, granite, marble and other materials. The continuous rim and wet cutting provides accurate cuts and minimizes chipping. RIDGID introduces the RIDGID Coldfire #2 6-1/4-Inch Square Collated Screwdriver Bits. These bits are cryogenically treated for strength and durability. They are designed for use with collated screwdrivers that take 6-1/4-Inch bits.